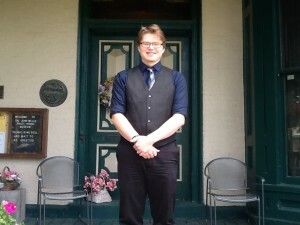 The Friends of History at Pratt House announces the 2014 award winner: Anthony Semeraro. 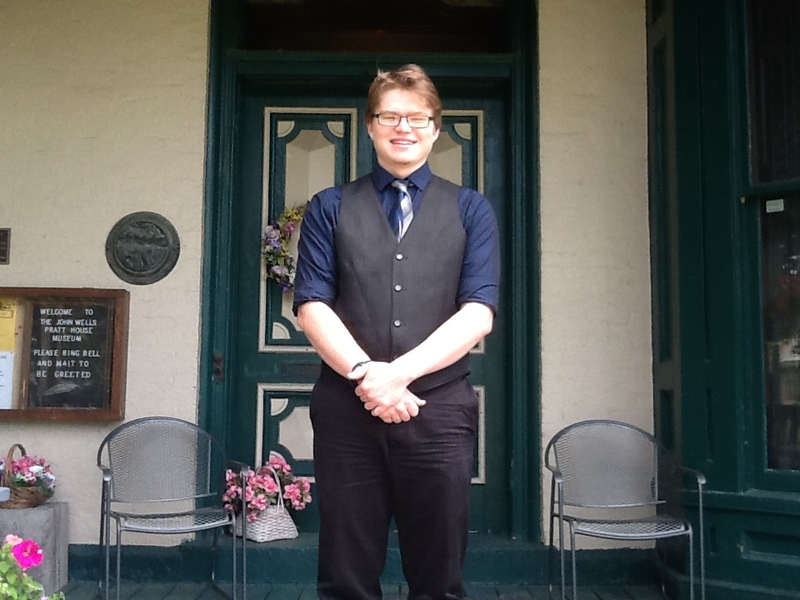 Semeraro is a graduating senior from G. Ray Bodley High School. He will be attending RIT in the fall. This is our second year giving out this award. The 2013 award winner was Emily Lamb.